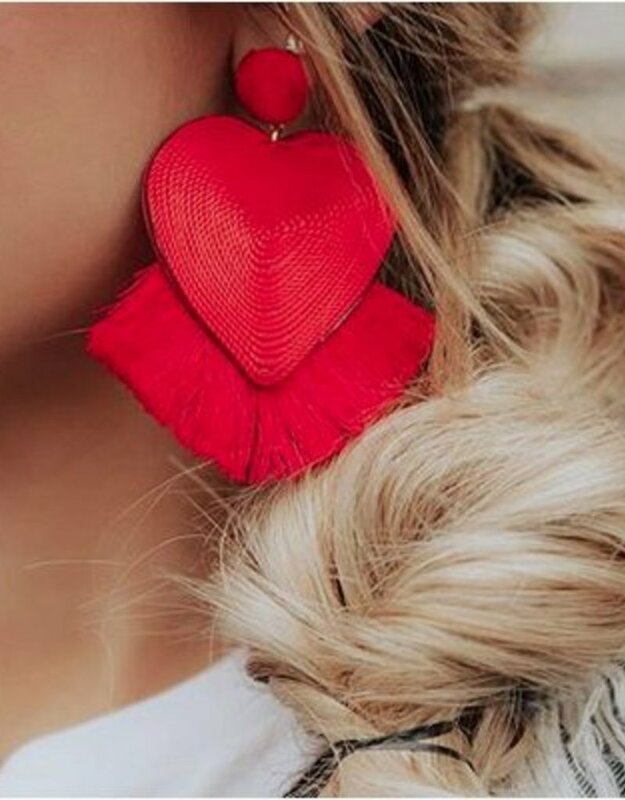 You are sure to be Feeling The Love in these adorable statement earrings! These bad boys are the perfect accessory for this Valentine's Day! Pair this with a little black dress for an ADORABLE date night look!